What else can I say but WOW! Smooth and cuts through any cost I have found!! 3 blade stays sharp and cool!! My fav blade length! Love this blade, it out does my expensive buttercut blade to the point the butter cut is my back up! This is a length that I don’t use too often but I absolutely love the quality and cut of this blade. 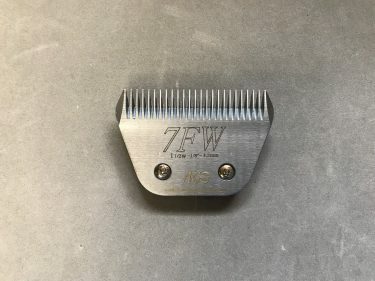 I reach for the blade more often than my attachment comb because the finish is just so nice. This line of blades really impressed me. 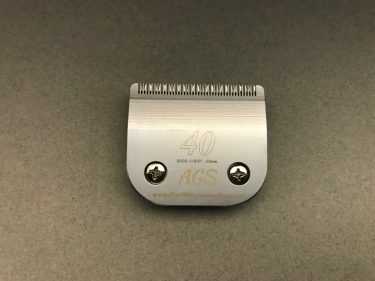 I have been grooming 20+ years and have lots of blades. These are my favorite! They feed through the hair nice. They stay sharp. 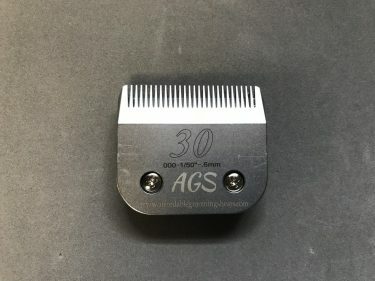 Very good quality blades. I have the set and I highly recommend them. 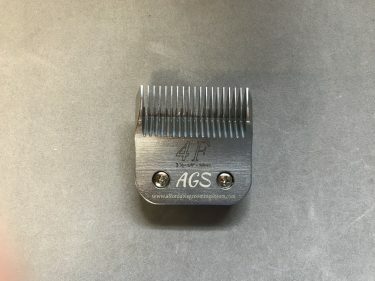 You can’t beat the quality of these blades. They stay sharp and cut effortlessly. They leave such a nice finish. 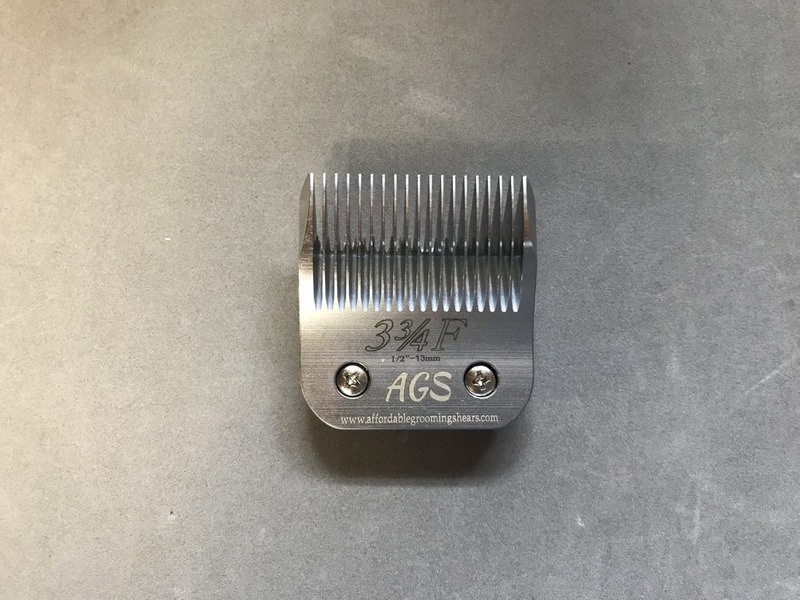 You can’t go wrong with AGS blades!